Creative homeowners who want to highlight a bold color in their new kitchen project will adore these red backsplash ideas. From the vibrant and undeniable shades of red to deeper and bolder burgundies, red backsplash ideas can match any design décor. Let red add a bold and daring twist on your kitchen and see how sophisticated it can feel. 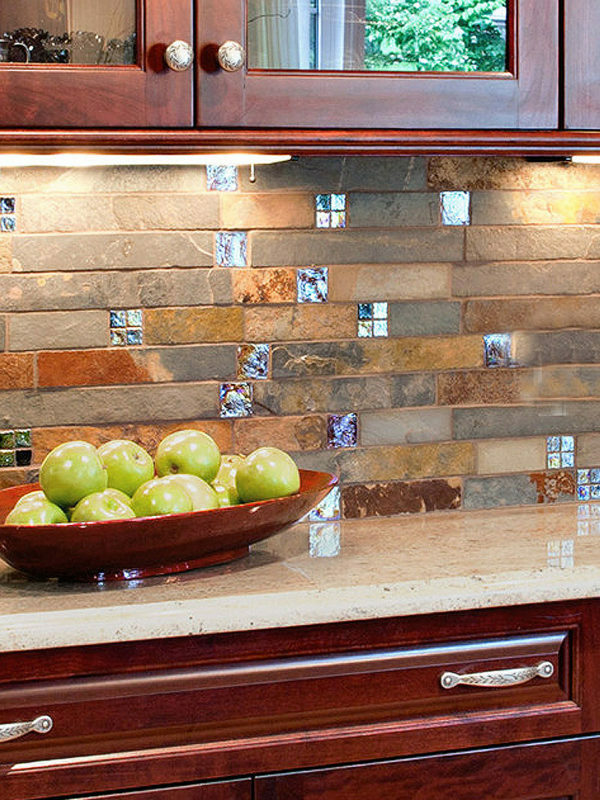 Browse our red backsplash tile products. Pair red backsplash ideas with medium brown cabinetry and white quartz countertops for an accent color that pops. Deeper shades of red look stunning against espresso cabinetry and beige granite countertops. Don’t let red intimidate you. It can be quite versatile when it comes to matching it with the rest of your kitchen. How are you designing your kitchen? Traditional, contemporary, modern? Bold red backsplash ideas can perfectly complement any design scheme imaginable. It will be far more flexible to design with a red backsplash than you can even fathom. Everyone wants a kitchen that will be low-maintenance and easy to care for in the years ahead. Say goodbye to scrubbing and unnecessary elbow grease with these red backsplash ideas. 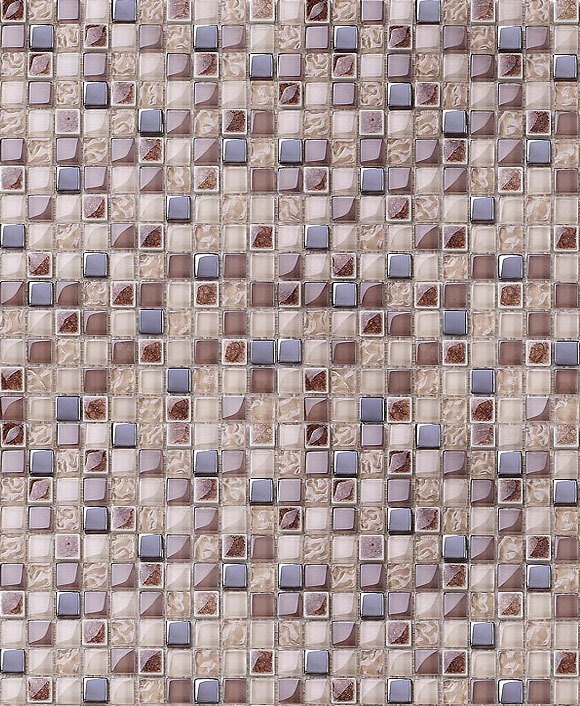 They are a no-fuss alternative to mosaic tiles that need to be polished regularly. Simply wipe them clean with a damp cloth and stains are gone for good. The materials that make up our red backsplash ideas are durable and long-lasting, constructed of the highest quality. These bright accent colors will hold true for the years ahead so your kitchen always appears straight from the pages of a magazine. Install them quickly and easily for a designer kitchen in no time at all. Take the best that bold red backsplash ideas have to offer and make them your own. Mix and match ideas from our gallery of completed projects for a finished kitchen you’ll fall in love with over and over again.